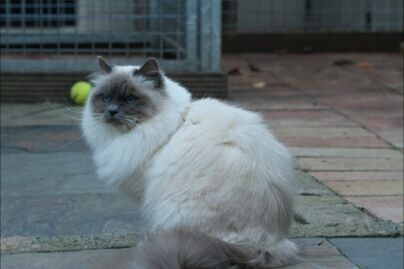 On this page we, “ Markus and Simona “ want to introducé ourselves and give a little impressie how we started “ Cattery van de Simona’s “ and how got addicted on the beautiful Sacred Birman. 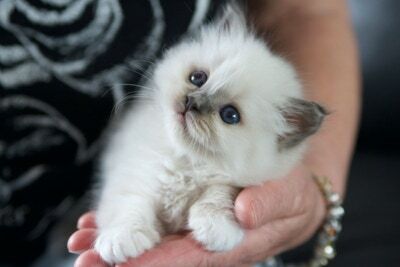 Since 1992 we are under the spell of the Sacred Birman cat and our love for this breed is still growing. Our first Birman was a Bluepoint male Smoky something never to forget.&apos; I loved the white spot on his chin&apos;, not knowing that this was not correct. Further more he had white till under his arm-pit and on his front legs he had spurs. Nevertheless he was a cat with a golden character and will be never forgotten by us and will live on in our harts. A year later we got our first kittens from our female Sealpoint cat Sammy and was this the start of our Cattery “” Van de Simona&apos;s “ . 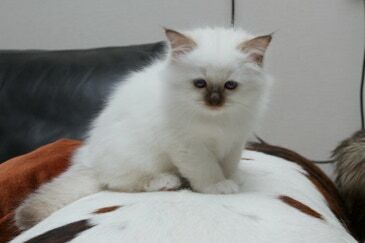 Our goal is to breed Birmans with a sweet temper, but the looks are not less important, like profile, coat the white socks and off cause the beautiful blue eyes and want we think is one of the most important things, the character. 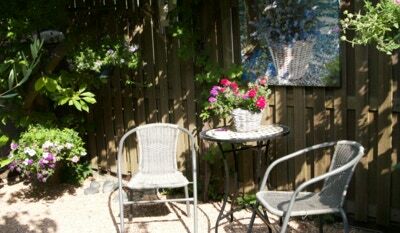 Our cats can use the whole house which is very " cat friendly " and the garden where they cannot be harmed to play or just enjoy the outside life. It’s many years now we have Sacred Birman’s but still enjoying it each day and can’t imagine living without them anymore. For the kittens we are always looking for a loving owner and we always want to have personal contact whit them before we decide if we give the kitten to the new owner. The kittens grow up in the living room from the first day on, there they can get used to all the exciting things the big new world has to offer them. 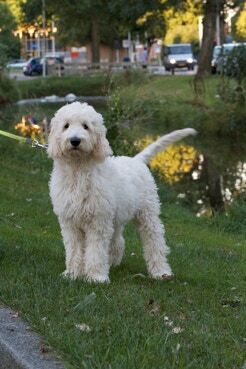 Here&apos;s something different, our new family member "Marley "
Marley is a Golden Doodle and on the this latest picture she&apos;s 4 months old. She is the sweetest dog you can imagine and very easy with the cats and for us it feels like our family is compleet now. 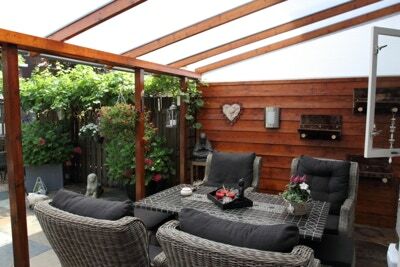 So far a little description of our Cattery, we hope that we could give you a little impression about us and the cats at Cattery van de Simona&apos;s.
We hope you enjoy the rest of our site, for more information please don&apos;t hesitate to call us or to send us an e-mail .